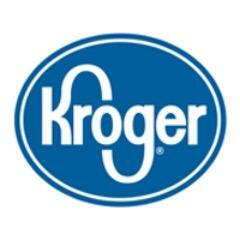 The Kroger Co. is one of the largest retailers in the world and the largest grocery store chain in the United States. It was founded by Bernard Kroger in 1883 in Cincinnati, Ohio and grows to play a leading part in distributing and merchandising food, medicine, personal items and other products and services. With over 300,000 employees, 2,000 supermarkets, 300 fine jewelry stores and more, Kroger serves millions of customers.